Nikos is proud to familiarize itself as one of the renowned manufacturers, suppliers, and exporters of Branded Pen in Mumbai Pune. It is one of the most powerful weapons, especially for a writer and we offer a wide range of pens at an affordable price. These are known for their unique features and ensure smooth handwriting. We manufactured our complete range of branded pens in different specifications by using cutting-edge technology. Furthermore, we also pass our complete range on different parameters, to ensure its smooth performance, perfect finish, sleek design and smudge-free writing. These are highly demanded in various hospitals, offices, schools or other educational institutes. These are highly appreciated by our clients due to its durable feature and tensile strength. You can also buy it for gift purpose; actually, it is a sensible gift for a student, teacher, writer or any other person. So, what are you waiting for? 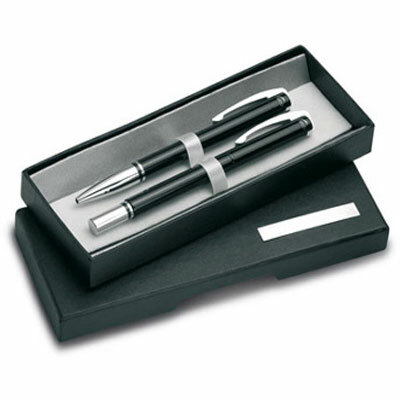 Being reliable Custom Branded Pen manufacturers, suppliers, and exporters, we offer it at an affordable market price. So, buy it now.